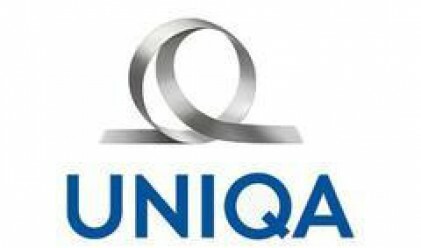 UNIQA Group Austria is to take over 100% of the stock capital in Romanian property insurance company UNITA Vienna Insurance Group S.A. from the Vienna Insurance Group. A share purchase agreement was signed to this effect in Vienna on 30 June 2008. The transaction still has to be reviewed by the relevant authorities and should by completed by the end of September 2008. With a market share of around 6.5%, UNITA is one of the largest insurance companies in Romania. It achieved a premium volume of €142 million in 2007, employs around 850 people and manages more than 550,000 customers.